Wait! 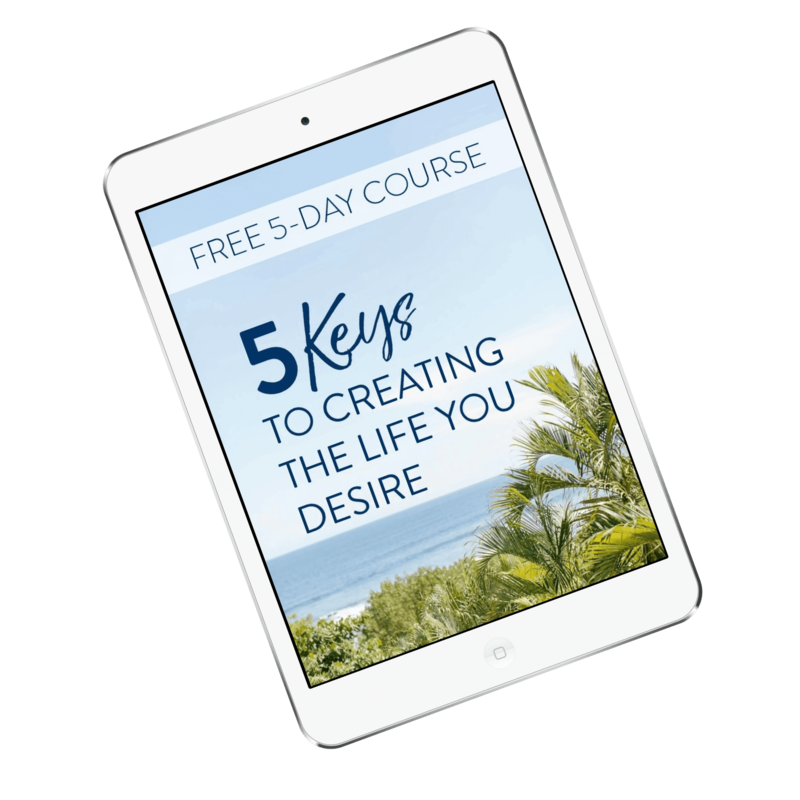 There’s one more step to get your FREE Course! Not there? Check your spam folder… Confirmation emails can sometimes end up in your junk or spam email folder. If you use Gmail, your email may be under your Promotions tab. Drag it to your inbox to have them delivered there. Learn how here! If you don’t receive it, send us an email at [email protected], and we’ll resolve it for you. 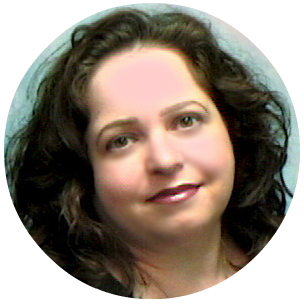 Please whitelist @DeenaDouglas.com. Now’s a good time to set your spam filter (Safe Senders List) to accept emails from us. Click here for very simple instructions. While you’re waiting for the email to be delivered to your inbox, I have another gift for you! 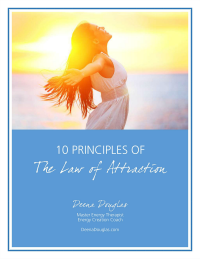 Get my eBook about manifesting and making The Law of Attraction work for you, 10 Principles of The Law of Attraction and join my NEW Facebook group here.